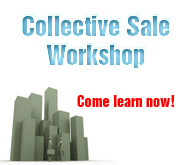 This 2-day workshop course deals with vendor and purchaser obligations under the law. Understanding the laws and process behind the sale and purchase of residential property will help facilitate the transaction and minimise disputes between sellers, buyers and professionals involved e.g. lawyers, contractors, salespersons etc. Case studies involving residential properties will be used. (i) You will get an overview of the practical issues that commonly arises in residential property transactions from a seller and buyer perspective. (ii) You will be able to understand the key terms in an Option To Purchase and Sale & Purchase Agreement. 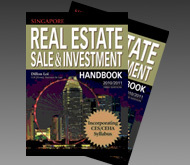 (iii) You will pick up some statutory knowledge about residential property transactions e.g. how to calculate stamp duty, property tax etc. - Is the contract valid and enforceable? 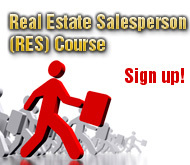 (i) You will appreciate the rights and duties of the parties involved in the selling and buying process. (ii) You will learn how to minimise legal liability. (iii) You will appreciate the pitfalls of investing directly or indirectly in residential real estate. 2.1.3 Liquidated damages clause or penalty clause?